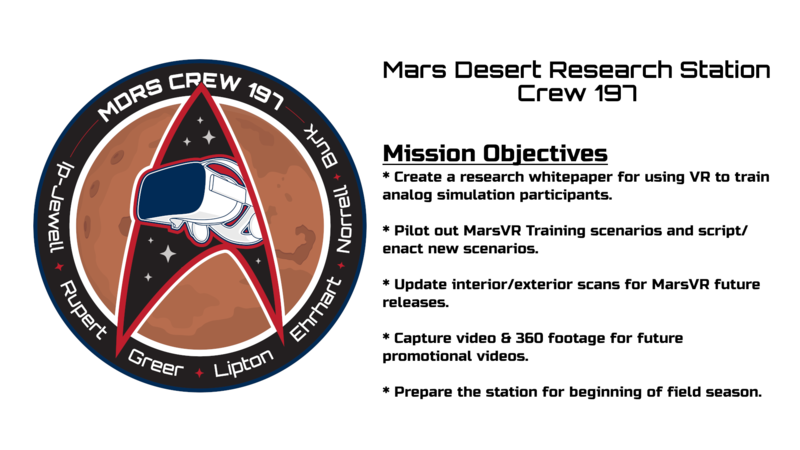 Crew 197 arrives at the MDRS in 10 days! Create a research whitepaper for using VR to train analog simulation participants. 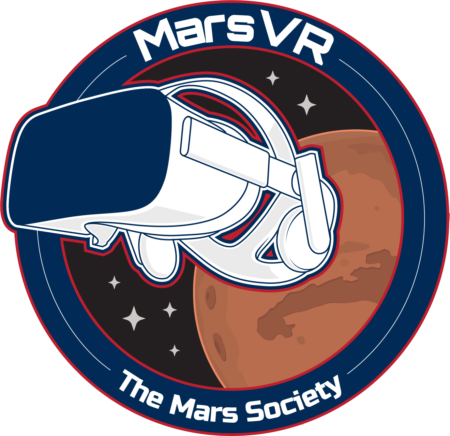 Pilot out MarsVR Training scenarios and script/enact new scenarios. 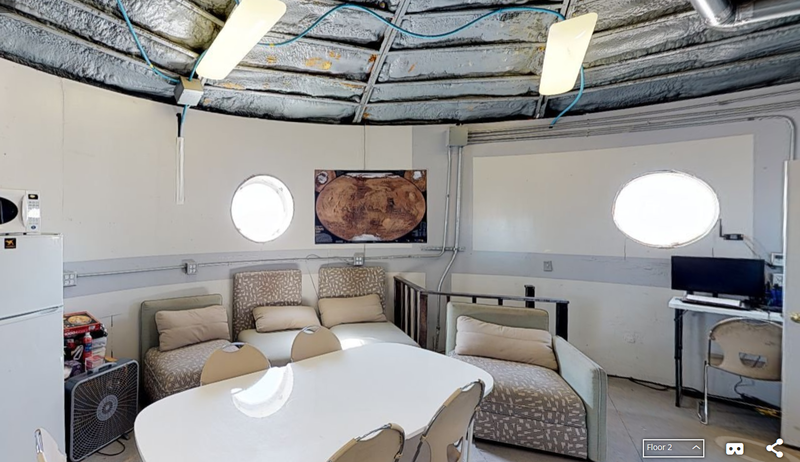 Update interior/exterior scans for MarsVR future releases. Capture video & 360 footage for future promotional videos. Prepare the station for beginning of field season. Start up some plants in the GreenHab. 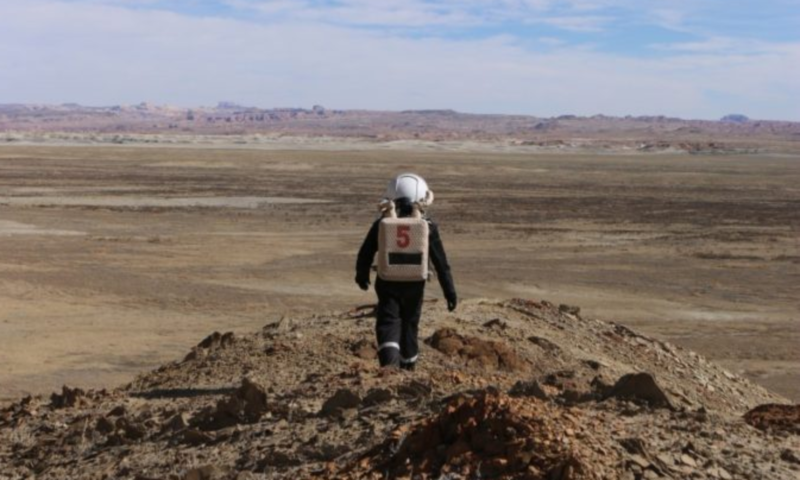 Crew will be IN SIM starting the afternoon of Sol 1 (October 22).